It is a common situation for fleet managers: You’ve searched the yard for a trailer and can’t find it. In many cases, it is hiding under your nose. Learn how to keep track of inventory fleets and never have this problem again. You can use GPS tracking to keep track of inventory fleets. GPS can give you an instant glance of where everything is and how long it has been stopped there. 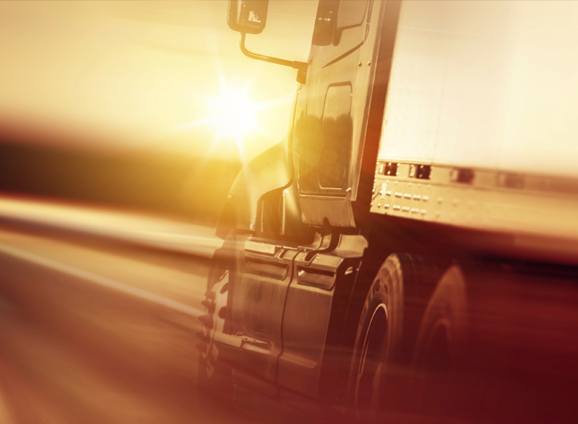 Make keeping inventory of your fleet simple with GPS tracking. If you’re in charge of inventory for a large fleet, you know how overwhelming it can be. Fleet and inventory management can be complicated. Thankfully GPS can make the fleet inventory process simple. GPS stands for Global Positioning System. GPS can display location and track movement on a map. This gives you quick information about your equipment’s location. 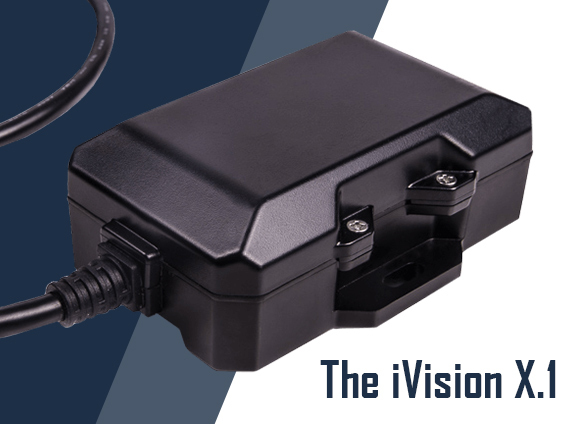 GPS trackers are small devices you can connect to your equipment or fleet. There are two kinds of GPS trackers: tethered and untethered. These trackers work with GPS software solutions to keep you updated about the location of your assets. Tethered devices are hardwired into your vehicle or equipment’s electrical system, while untethered devices run off an internal power source. Tethered devices, like iGlobal’s X.1, ping your assets location every 3 minutes. Untethered devices like iGlobal’s X.2 and X.5 ping location every 12 or 24 hours. Both tethered and untethered devices can be hidden in undetectable locations on your equipment or vehicle. GPS equipment tracking devices will let you know where your asset is located and whether it is moving or stopped. If you manage a fleet, GPS tracking can help you save time and protect your return on investment. For example, let’s say you leave a piece of equipment on a customer’s yard. GPS tracking could notify you of the equipment’s location, making it easy to retrieve. In addition to finding missing equipment, GPS trackers can also help you identify underutilized assets in your fleet. Additionally, you’ll find that GPS equipment tracking can be used on a variety of assets and property. These items might include construction equipment, farm equipment, boats, trucks, cars, antique automobiles, and more. GPS equipment tracking is useful for any item or asset you’d like to track. Tracking with GPS lets fleet managers and other entities know exactly where their tractors, trailers and other equipments are at any given time. You can also tell if your asset is moving or stopped. GPS can show a breadcrumb trail, or a line of movement, of your equipment. This breadcrumb information can be used to monitor detention time, project accurate times of arrival for customers and create essential reports. Dispatch and maintenance can use GPS trackers to make sure trailers are moved and determine what vehicle maintenance is needed. 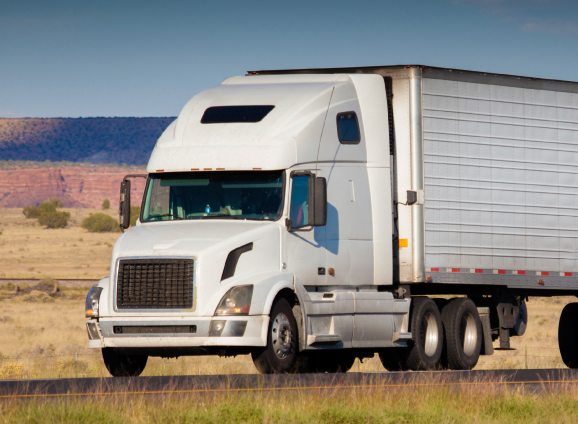 If you’re a trucking company, you likely leave your trailers at customer sites. GPS tracking can help you easily locate your trailer to make retrieving your asset easy. GPS can give you information at a glance about where your asset is located and how long it has been stopped there. You can use your GPS tracking management system to run a stops report. This detailed report can tell you how long any equipment has been at a particular location. You might find that your dispatchers and terminal managers might spend a lot of time looking for particular trailers. Using GPS tracking to quickly locate your asset can save time and make the dispatch process simple. Knowing how to keep track of inventory fleets with GPS can make your dispatch processes simple and your life easy. Take advantage of this technology with iGlobal GPS trackers and devices.